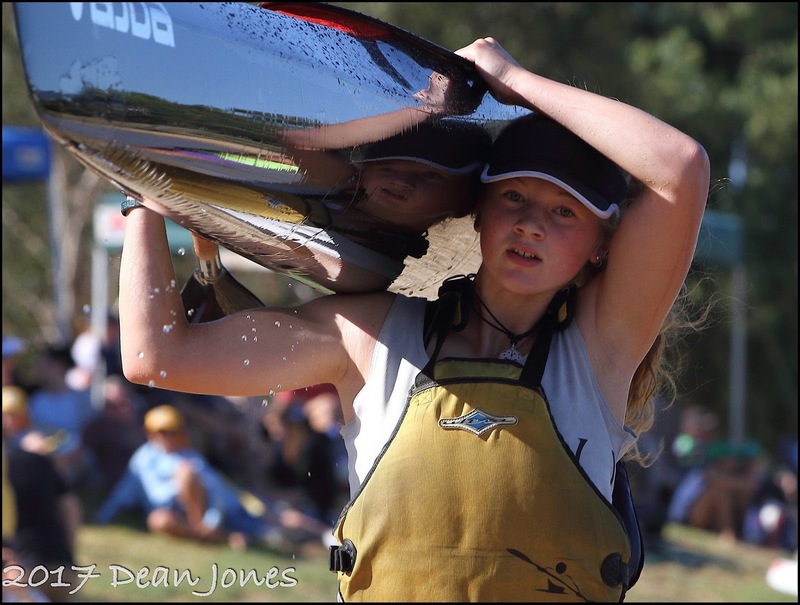 In 2017 Rachel De Kretser qualified to compete at Worlds and represent Australia in the U/18 K2 where she and her team mate placed tenth. This year Rachel wants to take things up a notch and qualify for both the K2 and K1 events. 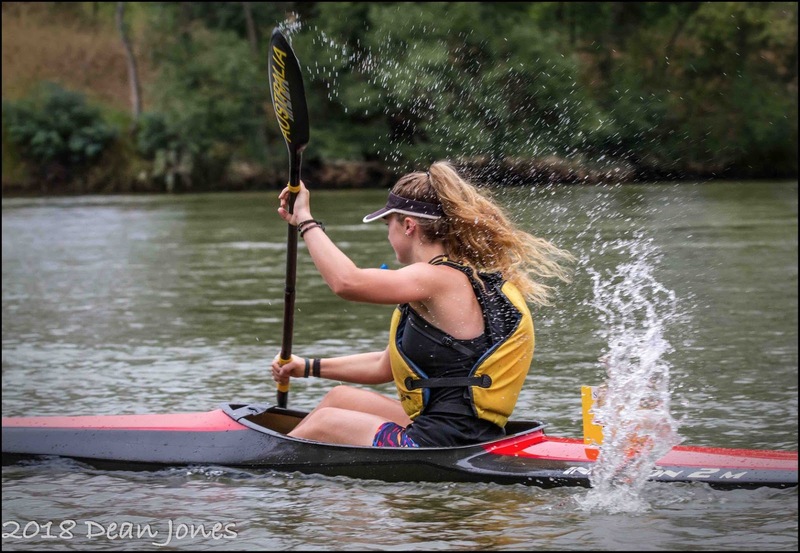 Whilst she is working on improving her our skills and abilities she is also a coach too and is helping train the next generation of paddlers that will follow in her steps. Rachel was nominated for the Summer 2017/18 Young Female Athlete Season Pack and I'm excited to share with you a quick little Q&A I did with this driven young athlete. What does a regular training day look like for you? On a regular day, I usually do a gym session during lunch times at school and then a two-ish hour training session on the water after school. I’d like to be able to train more, but it’s not feasible while in year 12. What's your favourite recovery food? Favourite recovery food is brownies to be honest. What's your favourite song to work out to? "Come On Eileen" by Dexys Midnight Runners - such a banger! What's been your biggest sporting achievement to date? Biggest sporting achievement to date is qualifying for Worlds last year (2017) and coming tenth in u18 K2. What advice would you give someone wanting to start out in your sport(s)? Advice I would be to beginners is don’t get frustrated and disheartened when you fall out! Everyone falls out when they begin. What do you aim to achieve in 2018? A massive thank you to Engine, Total Face Group, Swisse Skin Care and Simple (via Bellabox), and Synergie Skin for gifting me these wonderful products that I've used in the Young Female Athlete Season Pack for Summer 2017/18. Answer for :What does a regular training day look like for you? My ans. I freshen up and go about checking my social media, emails regarding my Image Consulting clients and watching few videos till I feel my stomach begging for food.